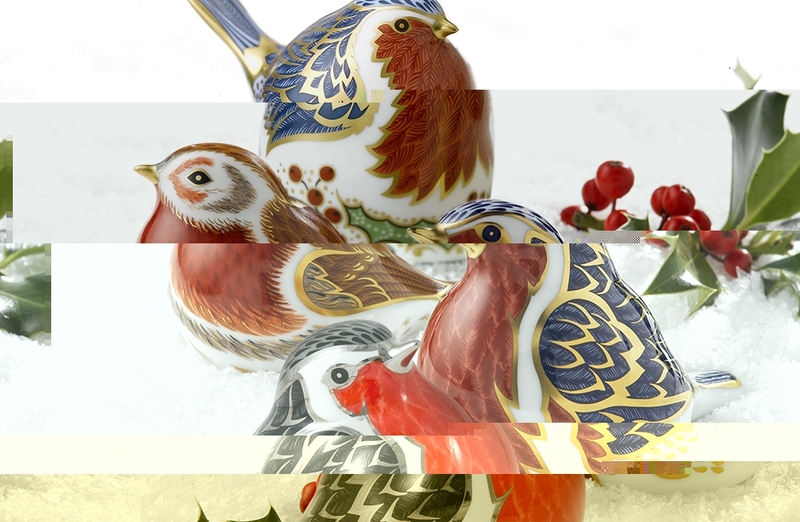 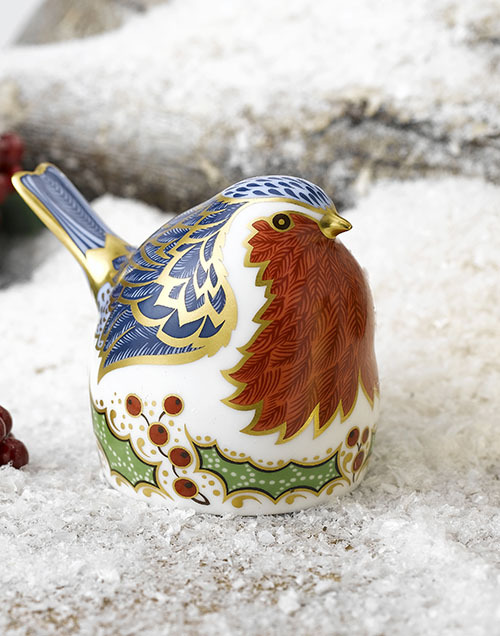 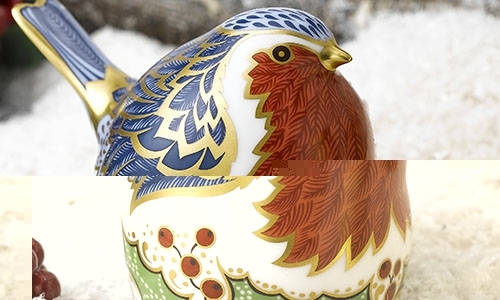 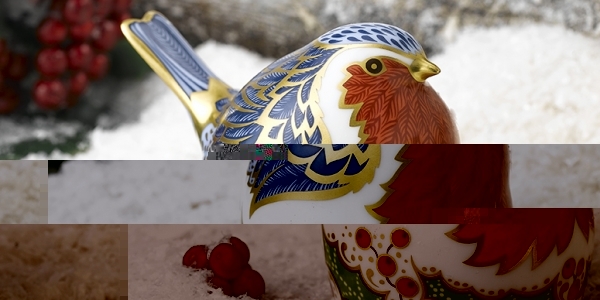 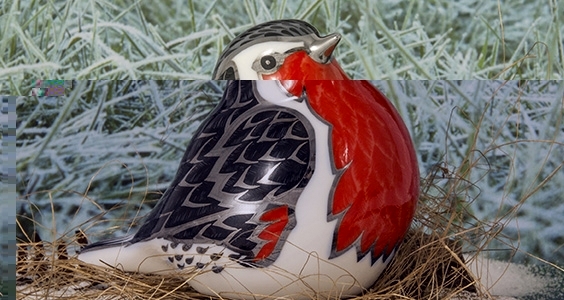 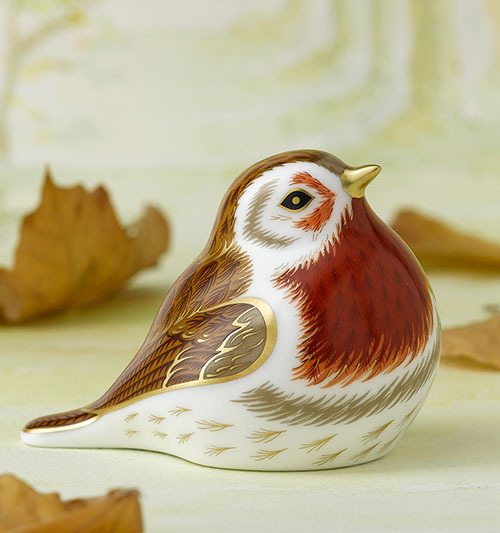 For a perfect Christmas gift or decoration for your home, look no further than Royal Crown Derby’s selection of wintery Robin Red Breast collectables. 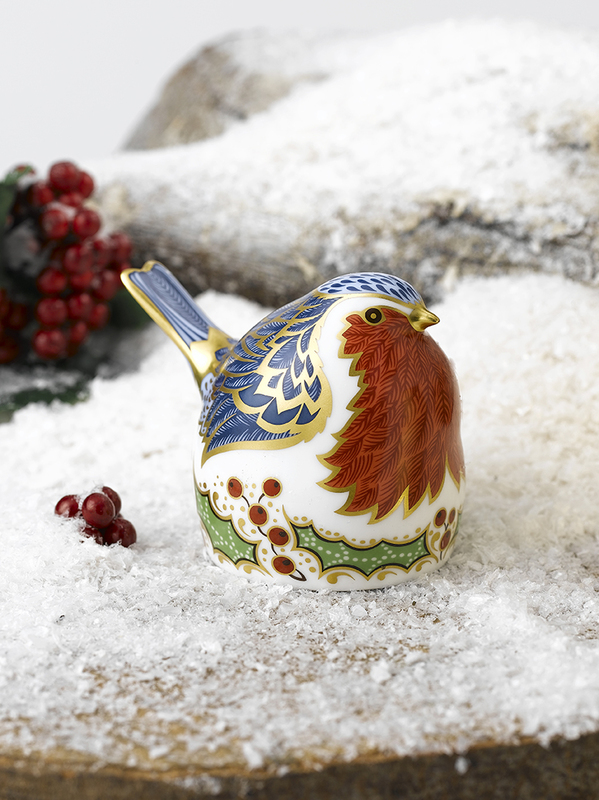 All priced at under £100, the festive paperweights will make a treasured memento for a loved one, or a wonderful keepsake for you to bring out every Christmas. 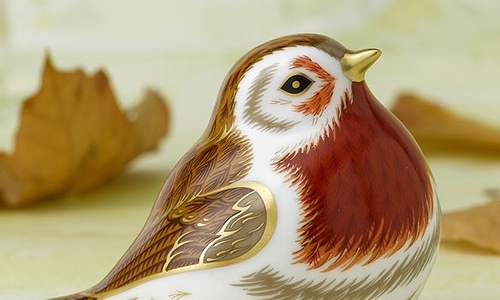 Discover the Christmas Robin, Robin, Midnight Robin and Royal Robin by browsing our collectables collection.